M. S. Subbulakshmi was born to sing. Her unchallenged position in the realm of Carnatic music was the result of great talent combined with hours of practice and utter devotion. Subbulakshmi began her formal training in music when she was five. Her first stage performance was at the age of eight. 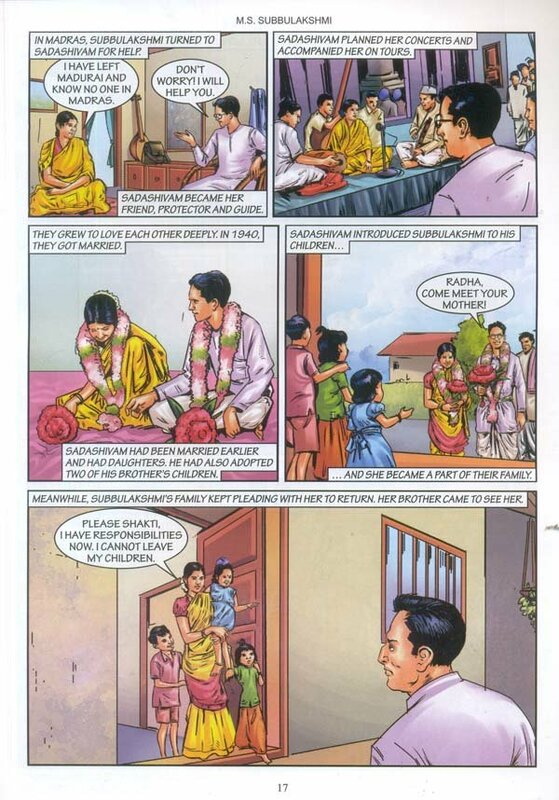 It is said that the young Subbulakshmi would practice her ragas even between household chores, keeping time to the most intricate and complex beats of Carnatic music. 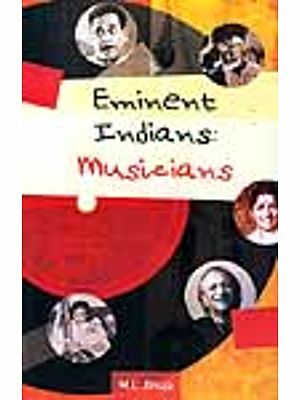 M. S. Subbulakshmi used music as an instrument to motivate people, especially during the freedom movement. Her music inspired all those who heard it, and she was celebrated and acclaimed wherever she went. 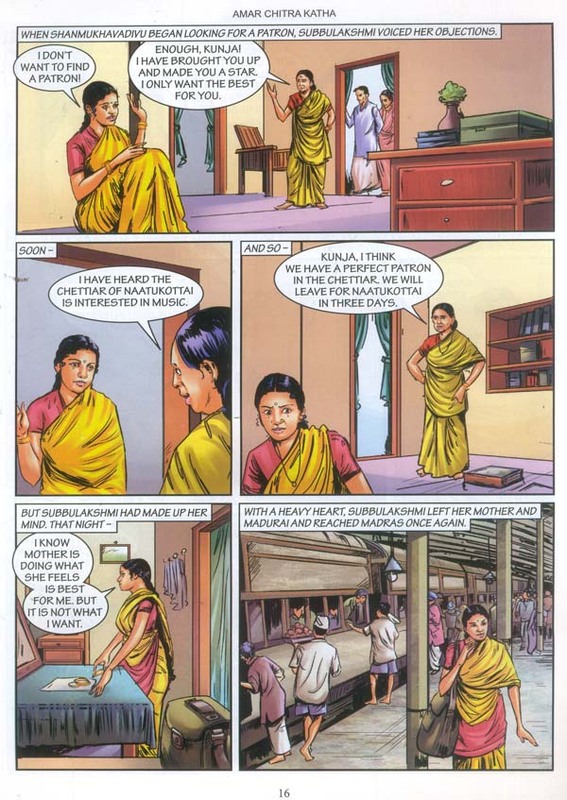 In this graphic biography, Amar Chitra Katha pays tribute to the legend and her invaluable contribution to the world of music.